If you want to contact us out of hours please leave a voicemail or send a text and we will get back to you within working hours. We are based in Uttoxeter, Staffordshire and undertake all plumbing work from a leaking tap, new bathroom suite to a full central heating system. A Family run business going into it's 10th year, that prides itself on quality and efficient workmanship. 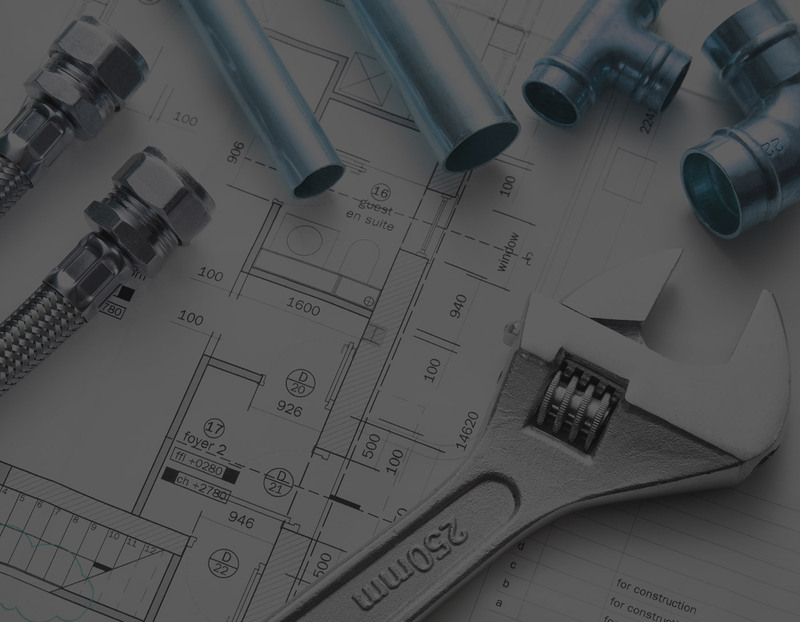 For builders and customers looking to build a new property or to extend a property, we can carry out all domestic plumbing work. We can carry out an inspection on a potential property you are looking to purchase to ensure that the hot water and heating system are both working correctly - Prices from £125.00 + vat. Any domestic leak you have on your plumbing system we can fix, our qualified plumbers will be quick and efficient to sort the issue. Whether it is to add on to an existing heating system or to do a brand new system we can assess the work required and give a competitive rice to carry out the work.